Talk to us about taking your visions for your home further. 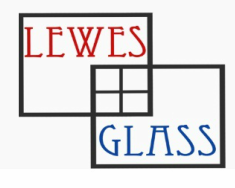 All Glass and Glazing Services undertaken. service and the lowest prices. Including great deals on Conservatories. We understand that installing new windows and doors in your home can be a major investment and one that shouldn't be entered into lightly. However, we are confident that by combining the industry leading Window Systems with our own dedication to customer satisfaction and quality installations, you could not choose a better company than our own to install low maintence PVC-U windows in your home.